The updated World Health Organization (WHO) guidelines say ‘Pregnant women and their partners, and couples planning a pregnancy should be aware of their Zika virus risks prior to traveling abroad. Additionally, the ECDC says ‘clinicians should remain alert to the risk of Zika infection in travelers returning from areas with ongoing or past Zika transmission. And, depending on each country’s national guidelines, clinicians may consider testing for a Zika infection of those with compatible symptoms. This is an important recommendation since a Zika infection during pregnancy can result in severe fetal brain defects and microcephaly. A study published on March 6, 2019, supports the ECDC recommendation. This study found women infected with the Zika virus early in pregnancy are almost 17 times more likely to have a child with microcephaly. Since the CDC has not issued updated information regarding Zika cases in the USA during 2019, the states of California and Florida have published state-based information. 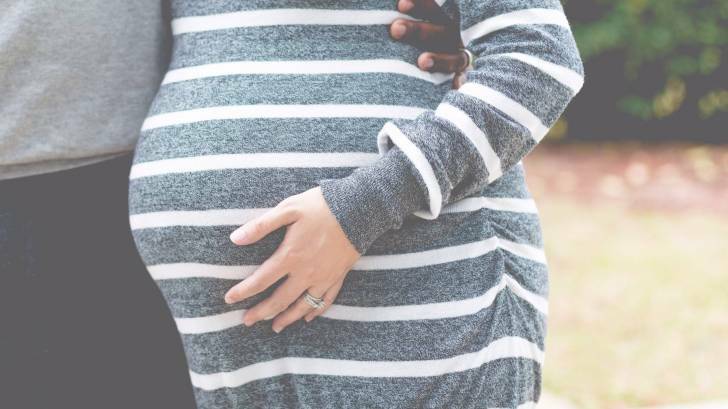 As of April 12th, the Zika-Free-Florida website reported there have been 13 Zika cases during 2019, including 9 pregnant women who acquired the Zika virus outside of Florida, or through sexual transmission. And in California, 13 travel-associated Zika cases have been confirmed as of April 1, 2019. Since there is not a preventive vaccine for Zika available today, the CDC’s primary suggestion is to avoid mosquito bites when traveling abroad. This is because Zika is spread mostly by the bite of an infected Aedes species mosquito. In making an international travel decision, consider your destination and your ability to protect yourself from mosquito bites, says the CDC. And consult with a healthcare provider prior to making this travel decision. International travel counseling session regarding vaccines and medications can be scheduled at Vax-Before-Travel.